Pricing should be simple to understand. 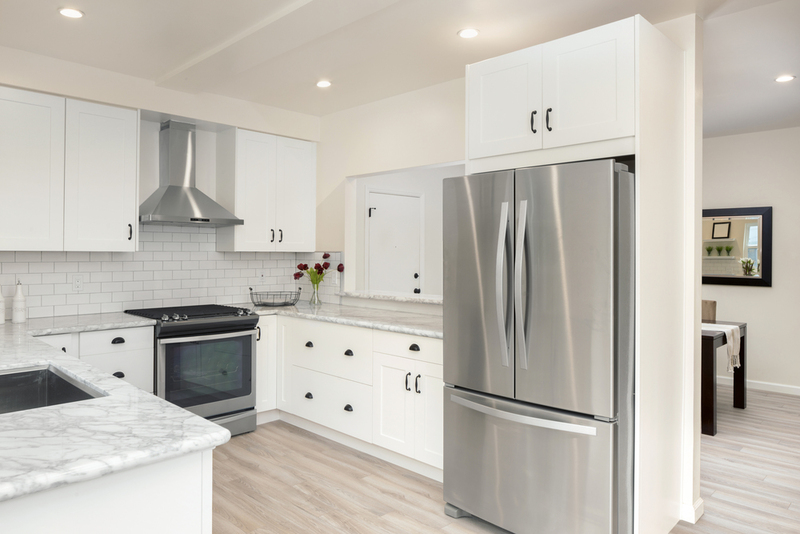 The benefits of each material (Quartz, Granite, Quartzite) fully explained, and your counter tops meticulously installed in your home. Call us now at (978) 568-1911 for a free consultation. 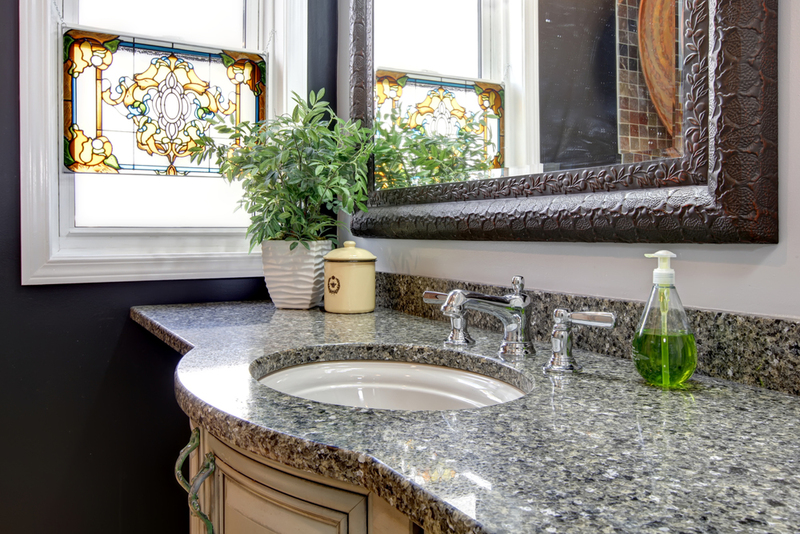 Quartz, Marble, Granite, and Soapstone Counter Tops.